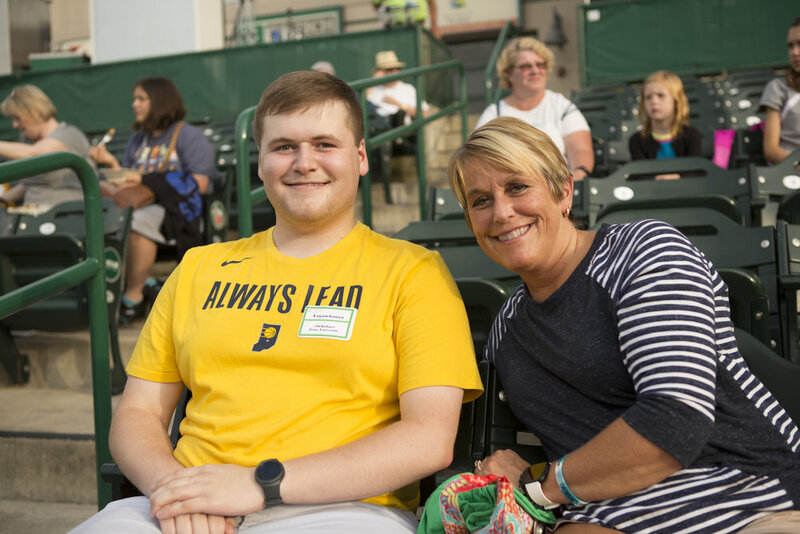 We help individuals further their education, graduate with less debt, and become contributing members of NE Indiana's workforce. Are you a student looking for more information on the Questa Scholars program, financial aid and scholarships? Are you a community member interested in learning more about how Questa can help retain talent in the Northeast Indiana area? Questa's forgivable loan programs provide students with the opportunity to graduate with less debt. What drives us? Learn more about our mission, vision, leadership and staff that move Questa forward. Questa would not be possible without the help of our funders and partners. Help us make a difference in NE Indiana.